What have Kaka, rats and Labware got in common you ask, and I am glad you did because I have been wanting to tell you all about the LabwareHouse Kaka conservation project. Kaka share the dubious privilege of being close to extinction with the two of our other parrots, the Kea and the Kakapo. 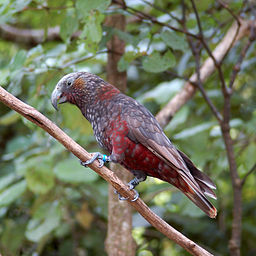 Both Kea and Kaka are in the genus Nestor, the two birds look quite similar and share some bad habits. For instance on moonlight nights they just love to party. They fly Kamikaze between moonlit trees squawking to each other and anyone else who will listen – all for no good reason – except maybe to wake the long since dead. After a night of this, lying awake in the hut at 2 a.m you are more in the mood to leave the parrots to their loving friends – Mr Rat and the three little pigs, than save them. The Kaka exhibit another unpopular trait on the neighbouring lifestyle block. The owners have this year managed to grow a crop of peaches – they were lovely until they ripened. What no-one knew was there's nothing Kaka like more than a nice ripe peach. In fact the parrots are such purveyors of fine eating that deciding which peach to eat requires systematically taking a large bite (Kaka don't peck) from every fruit on the tree. This was helped along by the rest of the family giving encouragement from their viewing point on the outspread arms of the scarecrow. Let’s just say the relationships are not always amicable but reducing pig numbers is a bonus for both sides, so peace reins. All that aside – despite their bad habits – we have spent the last 10 years protecting the Kaka on the conservation block. This work is similar to that done by many other dedicated people all around New Zealand and involves habitat protection and pest control. Kaka move around following the food supply so even for our group of birds we are only a part of a much bigger effort, however we have observed successful nesting in the valley - so we are playing our small role in the battle to save one of our endangered species. Over the period of controlling the rat pests we have purchased a range of traps and bait stations from many stores. 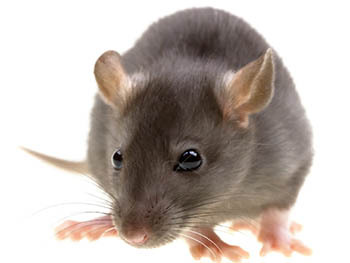 They have ranged from hopeless – (free meal for the rats) to occasionally OK. After the annoyance of traps breaking after one use and others having such weak springs that the rats just ran off laughing, we decided to select the best for sale through the web shop. 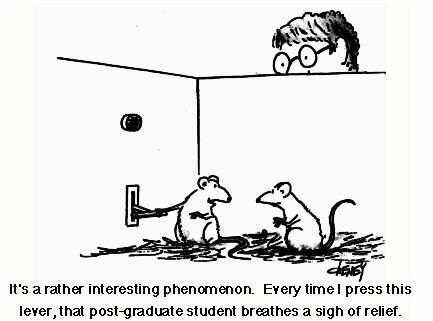 By doing so we promote conservation (the preservation of rats society members might debate this) and help fund the project. We have just received the first batch of traps and bait-stations from the suppliers which have gone on-line and also out to field trials at the conservation block. We have some reservations about the quality of some of the first imports but we will see what the trials show before deciding which to stock long term. To fast track our selection - please give us feedback on any you purchase. 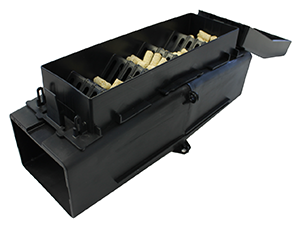 One item we have no reservations about is a New Zealand designed and made bait station aptly named the Pied Piper. The "Pied Piper" is both made in Christchurch and designed there by the “world famous” inventor Kevin Jellie. It was designed specifically for pelletised pindone and not only reduces the danger of non target animals getting the bait but also the wastage of rats taking the baits away. The Pied Piper station wins our product of the month prize - because it reduces wastage and for its simple and innovative design. So support a great New Zealand design and in doing so support our Kaka (The profits all go toward the conservation project). And maybe we'll donate some stations to the neighbours too, so they can join us, leaving the peaches to the Kaka. Nesting: Tree hollows – 2-4 eggs – sometimes twice per year. Threats: Opossums, ferrets, stoats, rats, wasps (compete for honeydew), Habitat loss. Number remaining: probably less than 10,000. Zealandia – with birds spreading from the reserve around Wellington city. Also Rotoiti nature recovery programme Nelson lakes. And help us save the Kaka while you keep your work space pest free. Travel, the internet, web shops and the future of mankind.